I just saw the very last episode of Friends on Channel4 + 1. 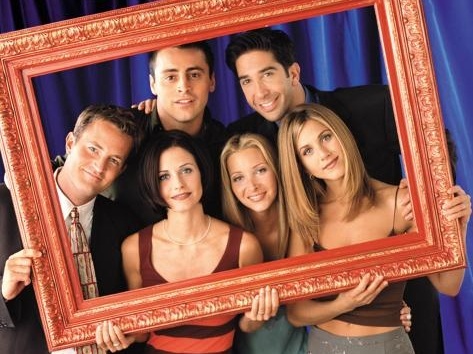 Ten years of Friends and we have gone through them again. The end bit wasn’t even that good. It was fairly unoffensive. Nobody dies, we all have babies, get to say I love you and get back together and move off into the sunset. Well sunset. But maybe that is what they are trying to say, all these things happen, ups and downs, tears and laughter, millions per episode, highest rates after 9/11, maybe that is what it all boils down to in the end: going for coffee and meeting up with friends. Endings are hard. Look at Lost, it Lost most of its viewers after Series 2 ( Polarbear anyone?) or Heroes – is that even still going? A good series should really have a good ending. So all we want to know is: who shot JR? There is an ending. Answers on a postcard please.